Looking for the perfect gift to give the cook in your life? Stuck for ideas for somebody that's tricky to buy for? A new cookbook is a wonderful gift to to give this Christmas, particularly as there are so many incredible new titles to choose from. 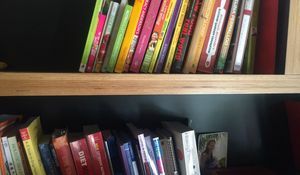 Whether they love to cook along to celebrity chef TV shows, explore new cuisines, bake bread, or even if they are a reluctant or time-poor cook, our round-up of the top ten books of 2017 has the cookbook for everyone in your life. Father Christmas will have nothing on you! What's it about? 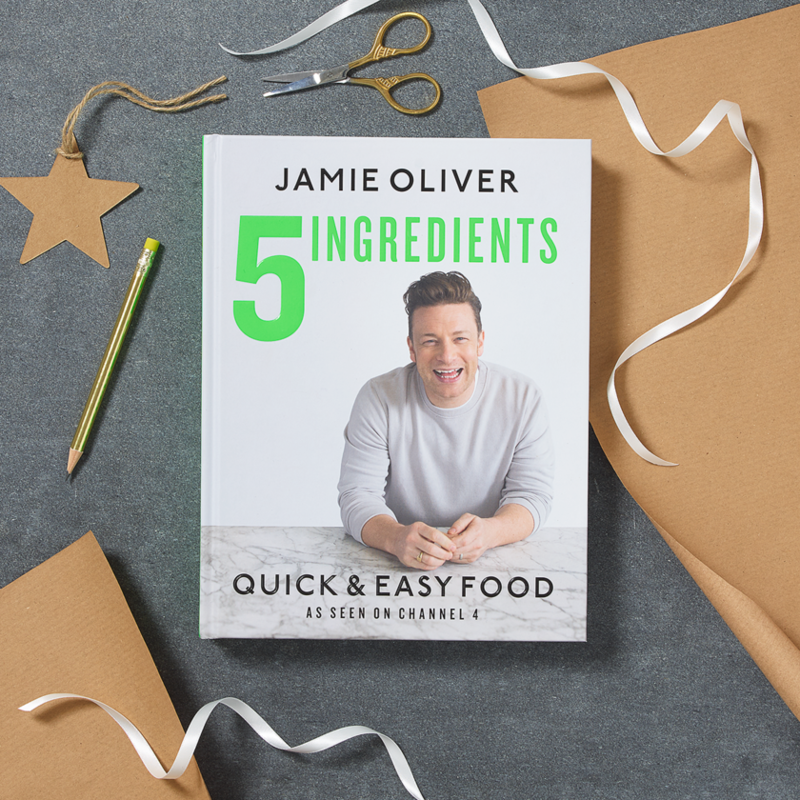 Jamie Oliver has done it again with yet another brilliant cookbook to accompany his popular Channel 4 series. Just when we all thought he couldn't make cooking any easier, his latest collection of 130 recipes, for everything from a hearty chicken pie to a frozen banoffee cheesecake, each uses only 5 ingredients meaning shorter shopping lists, easier to follow recipes and less time slaving away in the kitchen. It's a life changer. Perfect gift for: If you know a reluctant, budget-conscious or time-poor cook then this really is the book to get them happily cooking great meals from scratch in 2018 and beyond. It's also a great all rounder that will please everyone, from avid Jamie fans to kitchen newbies. What's it about? From Nigella's table to yours, At My Table accompanies the hit BBC series and is a celebration of the food Nigella loves to cook at home. Achievable, easy to follow and always delicious, like all of Nigella's recipes, this is a collection of dishes that cry out to be devoured immediately, from pastas and traybakes to puddings and bakes. 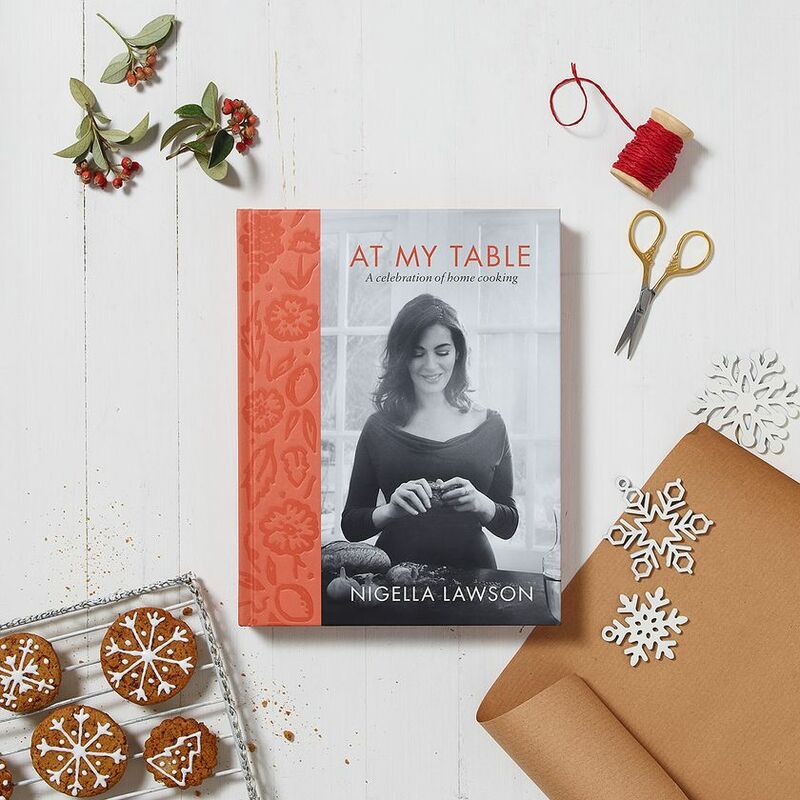 Perfect gift for: We're not sure there's anyone who wouldn't love to receive the gift of a Nigella cookbook, but At My Table is perhaps her most accessible yet, so it's a great gift for cooks who like their food to taste delicious but don't want to be intimidated by overly complicated recipes. What's it about? 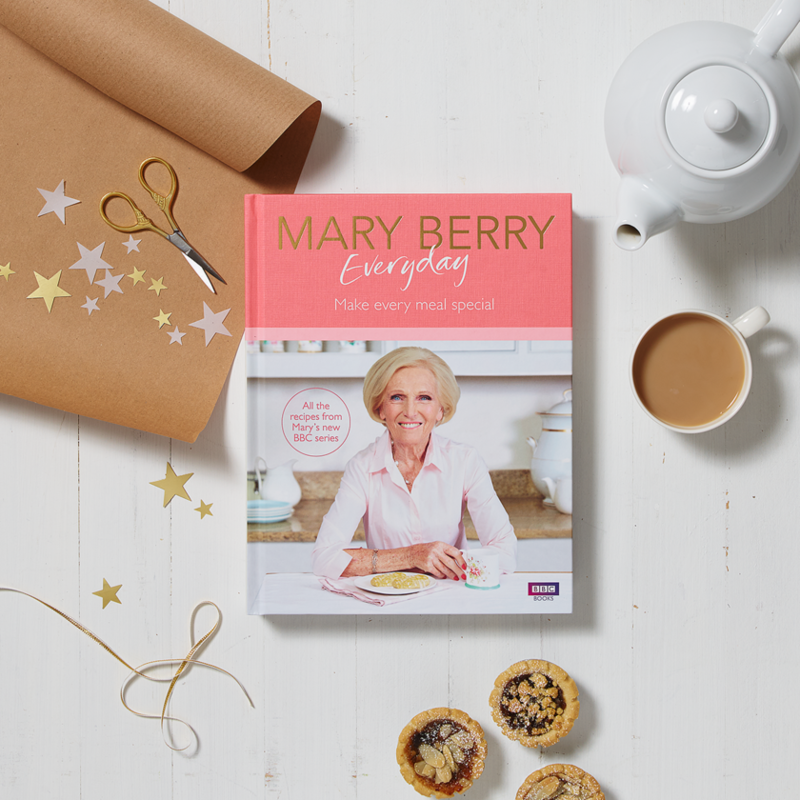 Turn every meal into something extra-special with Mary Berry's collection of her favourite everyday recipes. Failsafe and unintimidating, follow Mary's instructions to make the likes of pizza, curry, pies, and much more, part of your midweek meal repertoire. 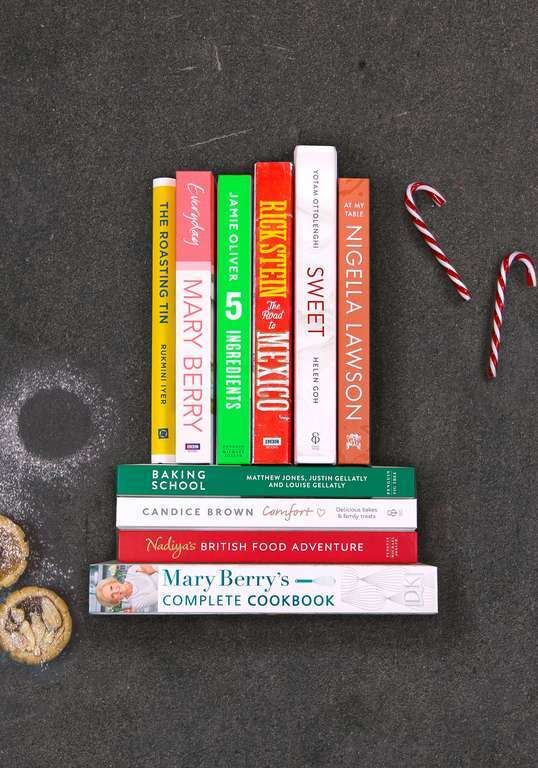 Perfect gift for: Mary Berry fans, of course. But any and every cook will find new recipes to enjoy at home. Everyone from enthusiastic to reluctant cooks will love the clear instructions, beautiful photographs and kind, encouraging words from Mary. What's it about? In SWEET, the inimitable Yotam Ottolenghi goes back to his pastry chef roots with his first cookbook dedicated to baked goods, desserts and confections. Created with his partner in all things sugary, Helen Goh, this stunning book features page after page of inspiring photography and endless ideas for every occasion, from teacakes to showstoppers. 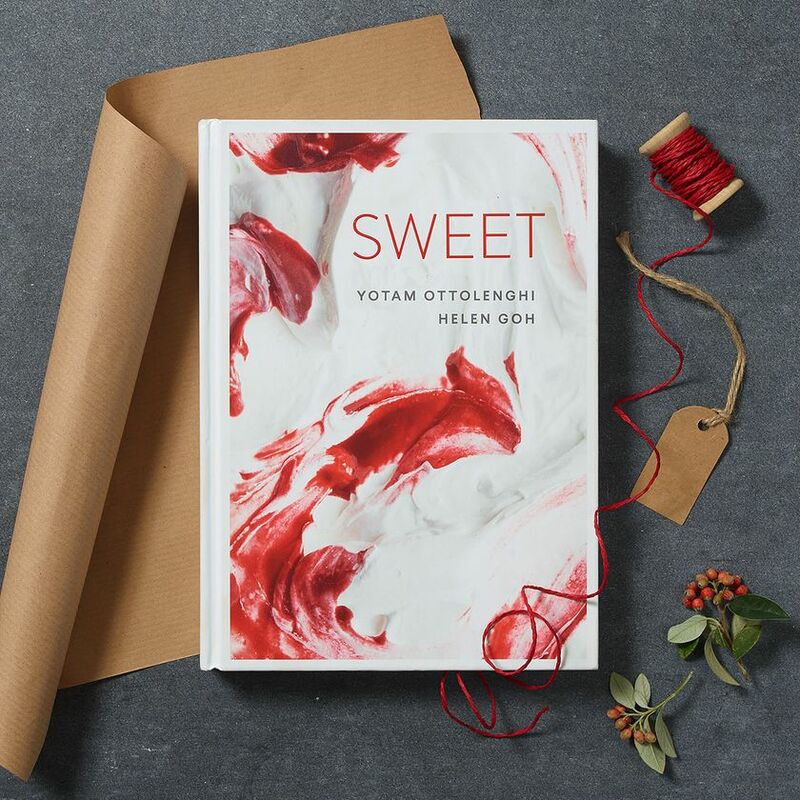 Perfect gift for: SWEET is a brilliant gift for so many of the people in your life; the avid Ottolenghi fan, the baker, the true foodie and the sweet of tooth will all rejoice at unwrapping this beautifully presented sugar bible. What's it about? In her recent BBC show, Nadiya Hussain set off round the country to meet some of the food heroes, growers and producers who are changing the face of modern British food. 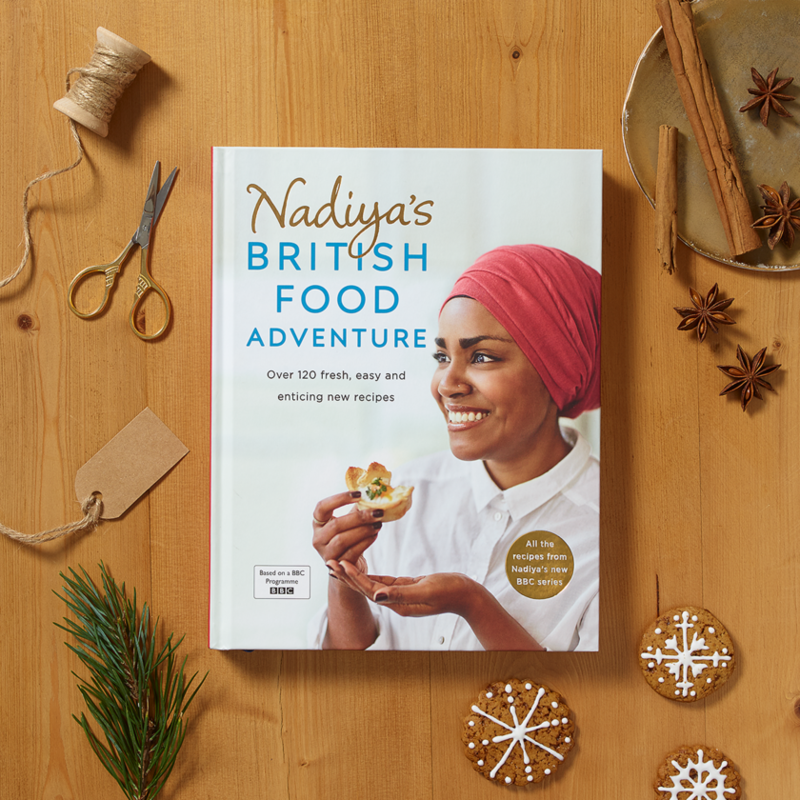 Inspired by her journey, Nadiya devised over 120 easy and enticing new recipes for the book of the series that fuse the local ingredients she encountered with her favourite flavours, plus a nod here and there to her Bangladeshi roots. 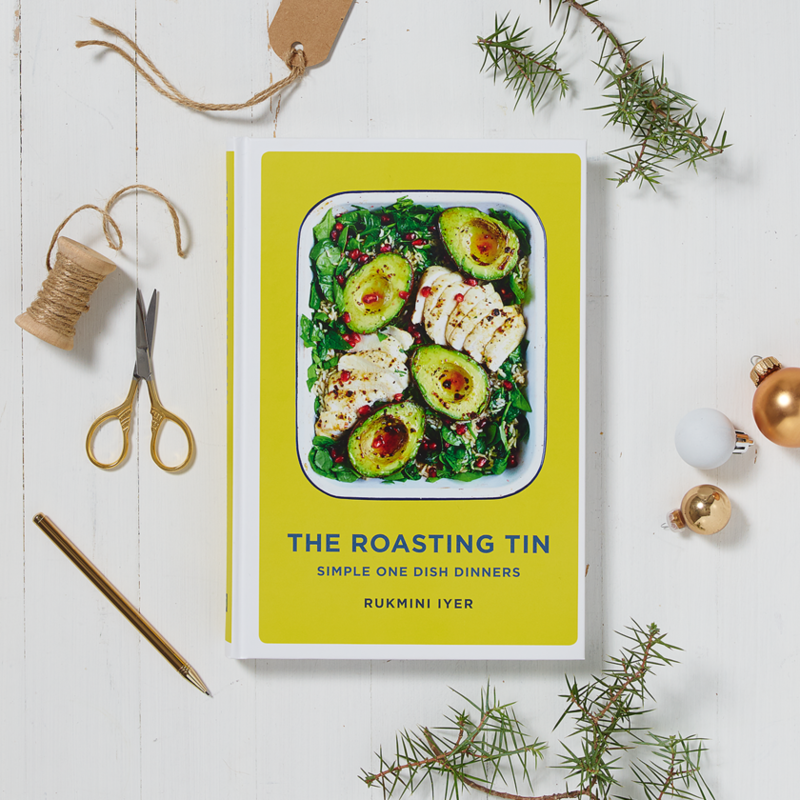 Perfect gift for: With plenty of creative ideas for everything from midweek family meals to cooking for friends, plus all of the delicious desserts you would expect from a Great British Bake Off champion, this is the kind of cookbook that has its place on just about any shelf. What's it about? 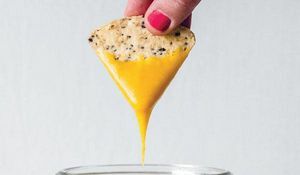 Having wowed us with his cookbooks exploring many of the world's most interesting cuisines, our favourite globetrotting chef is back with a brand new BBC series and cookbook, this time on California and Mexico. Vibrant, inspiring and with Rick's signature reliable and trustworthy recipes, this book will teach you how to master all of the classics from this exciting part of the culinary world, from tacos to burritos. 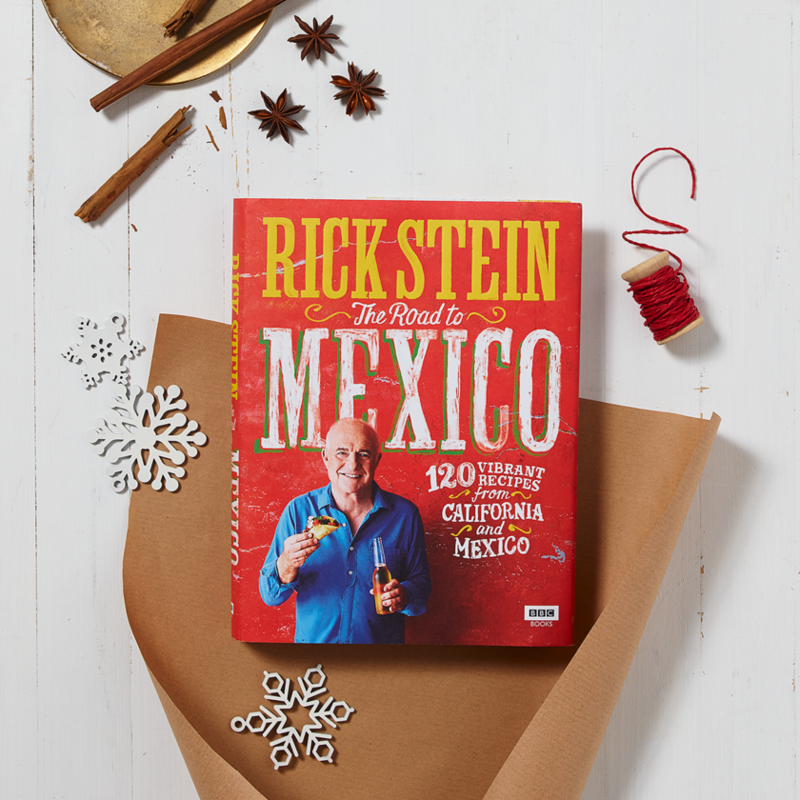 Perfect gift for: Cooks who love to learn how to make authentic dishes from other parts of the world - no one better captures the foodie essence of a country than Rick. What's it about? 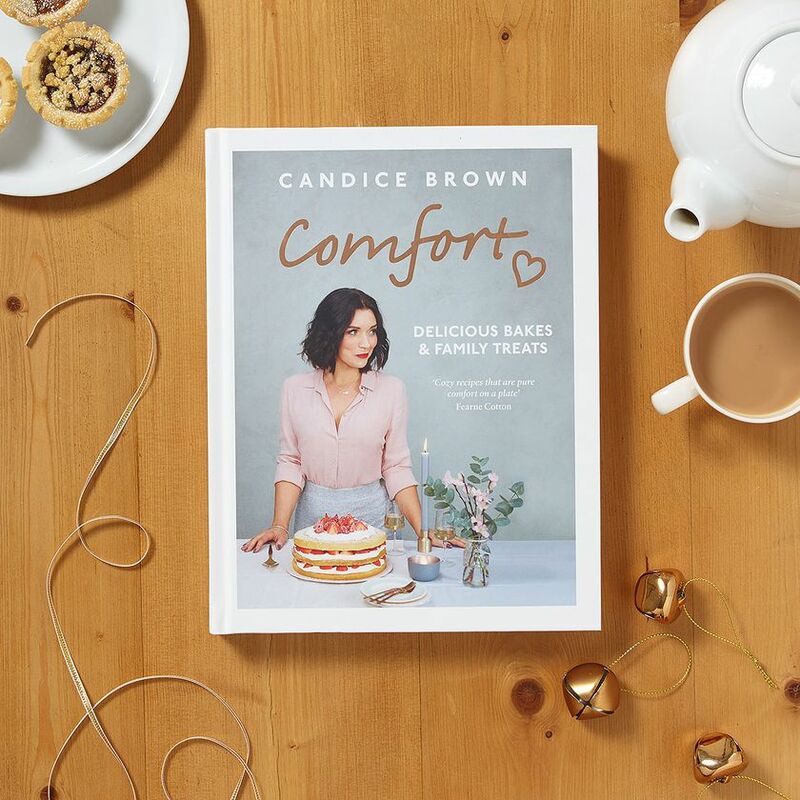 Comfort, the debut cookbook from GBBO 2017 winner, Candice Brown, is all about simple, hearty and, you guessed it, comforting food that will always have you going back for a second helping. As you'd expect from someone who made it past Paul and Mary, Comfort is full of recipes for beautiful bakes, but you'll also find nostalgic family meals like chunky cottage pies and roast chicken with all the trimmings. Perfect gift for: Family cooks will have plenty of new ideas to add to their repertoire and GBBO fans and bakers will delight at Candice's judge-proof recipes. What's it about? The concept behind this game-changing cookbook is simple: let your oven do the hard work with a collection of recipes that all come together with very little preparation in one roasting tin. All that's left is to marvel that something so easy to put together tastes so good and requires so little washing up! It's the end of midweek kitchen dread forever more. Perfect gift for: This really is a book for all cooks, but your friend who often resorts to takeaways after a late finish in the office, the student who has been living off baked beans for the last term, and your relative who swears they simply can't cook will all credit you with changing their lives with the gift of this cookbook. 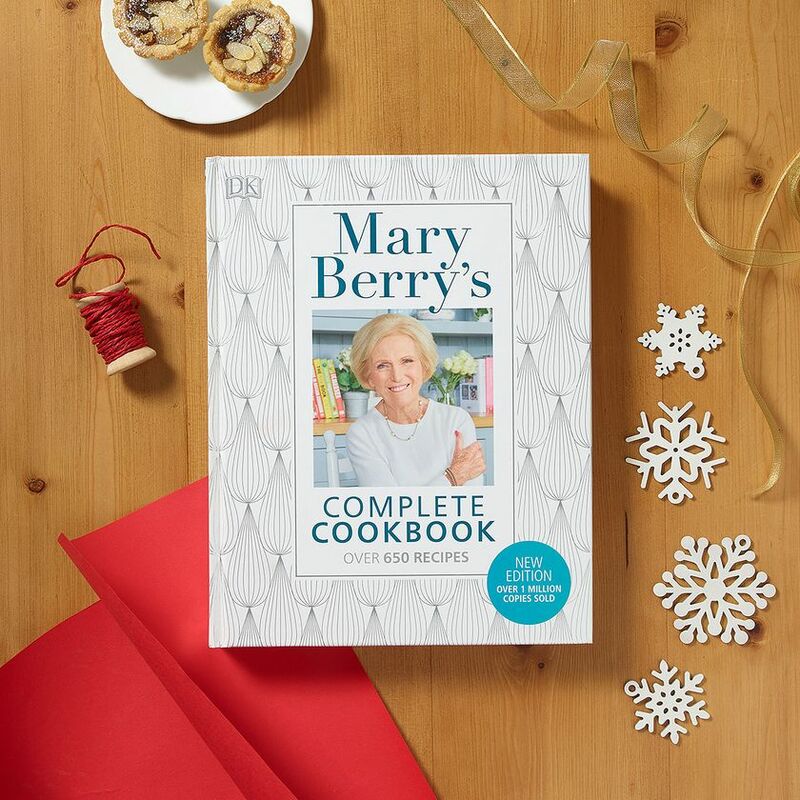 Perfect gift for: An essential kitchen companion for anyone wanting to learn the classics properly, whip up a stunning bake with ease, or learn new tips and tricks to improve their everyday cooking, this is the Mary Berry cookbook that no kitchen should be without. What's it about? 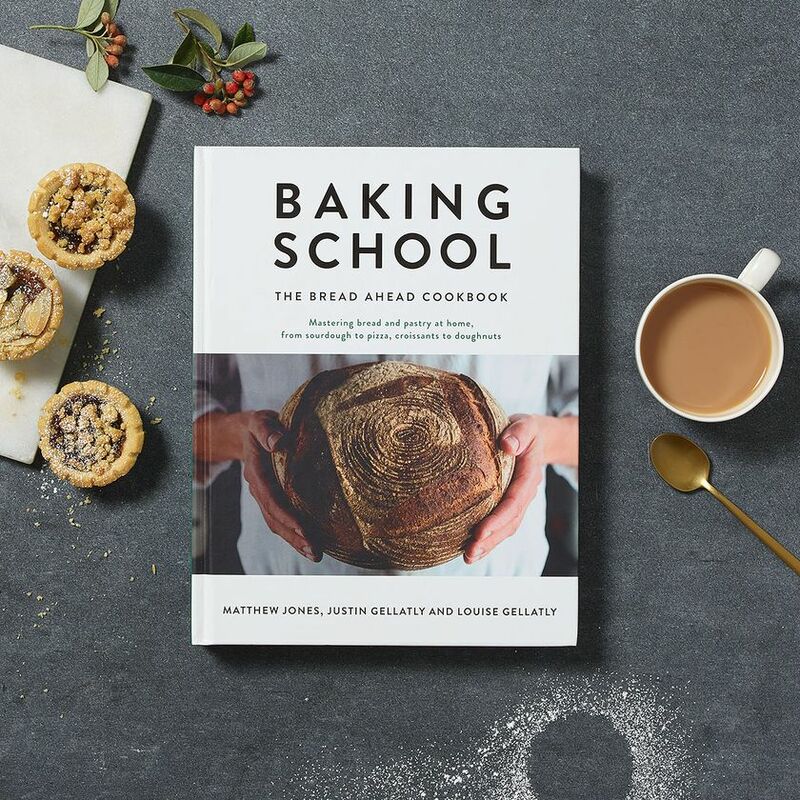 A practical and realistic manual for bakers of all levels, Baking School is the ultimate guide to successful baking at home, teaching readers what is possible using just basic household equipment and a passion for all things dough. 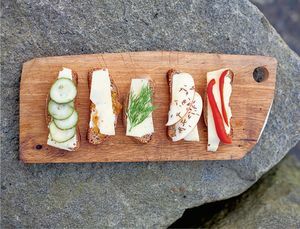 Divided into chapters based on different cuisines, it includes recipes for bread, biscuits, pastries and more from across the world, from Italian focaccia to Swedish piparkakut. Perfect gift for: Both budding bakers or kneading newbies keen to learn how to create delicious baked goods from a variety of cultures.